Shakespeare Santa Cruz (SSC) artistic director Marco Barricelli today announced the line-up for the acclaimed UCSC theater company’s 32nd season, running July 23 to September 1. For the first time in SSC history, all shows will take place outdoors among the redwoods in the Sinsheimer-Stanley Festival Glen. The company is now in the process of building a brand new stage for the Glen, with realigned seating for better viewing and a more intimate theater experience. “This is a fantastic opportunity to take everything we’ve learned over the last years and greatly improve the audience experience,” noted SSC designer Michael Ganio. 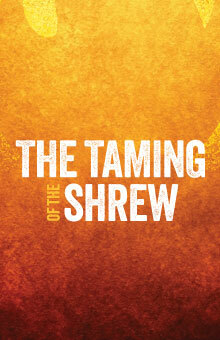 The season will open with Shakespeare’s popular and thought-provoking comedy, The Taming of the Shrew. Edward Morgan will make his SSC directing debut with this production. Morgan previously worked at Utah Shakespeare Festival, The Shakespeare Theatre, The Kennedy Center, and Milwaukee Rep, and is also a casting partner with Cirque du Solei. “I’m looking forward to this fun, joyful, passionate play that is more than just a battle-of-the-sexes comedy, it’s a fascinating comment on relationships,” noted Barricelli. 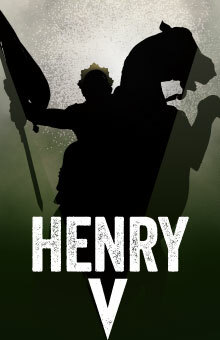 Playing in repertory in the Festival Glen will be the final play in SSC’s making-of-a-king trilogy, Henry V, directed by Paul Mullins. Mullins is an associate artist at The Shakespeare Theatre of New Jersey, and has also directed for The Old Globe, The Dorset Theatre Festival, The Studio Theatre in Washington, D.C., and American Stage. “It was one of my greatest desires as artistic director to bring this fascinating trilogy to SSC audiences,” said Barricelli. 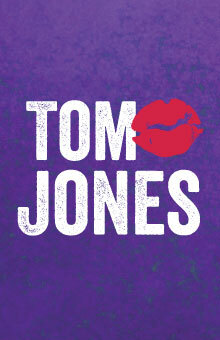 The 2013 Fringe show will be Tom Jones, adapted by Jon Jory from the classic Henry Fielding novel. A bawdy and rollicking comedy, the play will be directed by SSC alumna and UCSC Theater Arts faculty member, Patty Gallagher. It plays in the Glen for two performances only, August 20 and 27. For the annual SSC Fall Benefit, Los Angeles-based Impro Theatre will present Shakespeare Unscripted, directed by Brian Lohmann (Cat in last season’s HONK!) and Dan O'Connor. Impro Theatre pays tribute to the brilliance of Shakespeare by taking suggestions from the audience and spontaneously creating a brand new play in the Bard’s unmistakable style. There will be only one performance of Shakespeare Unscripted on Sunday, October 13, at 3 p.m. in the UCSC Theater Arts Mainstage. Proceeds from the fall benefit support SSC education and outreach programs, including the touring production, Shakespeare to Go. 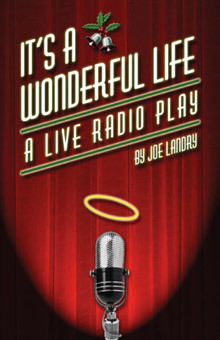 And come December, SSC will brighten the holiday season with It’s a Wonderful Life, A Live Radio Show, by Joe Landry, for its annual co-production with UCSC’s Theater Arts Department. Inspired by the iconic American film, the play will be performed as a 1940’s live radio broadcast in front of a studio audience. "I also encourage our community members to support SSC financially as we continue to face significant financial challenges in the organization and at the University, due to years of reduced state support," he added. 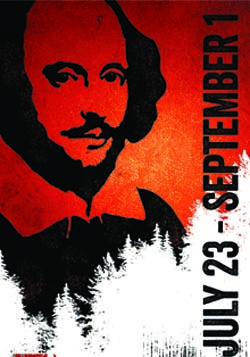 A free public season preview event is set for Bookshop Santa Cruz on Tuesday, June 4, beginning at 7:30 p.m.
For more information about the 2013 Shakespeare Santa Cruz season, visit the SSC web site.